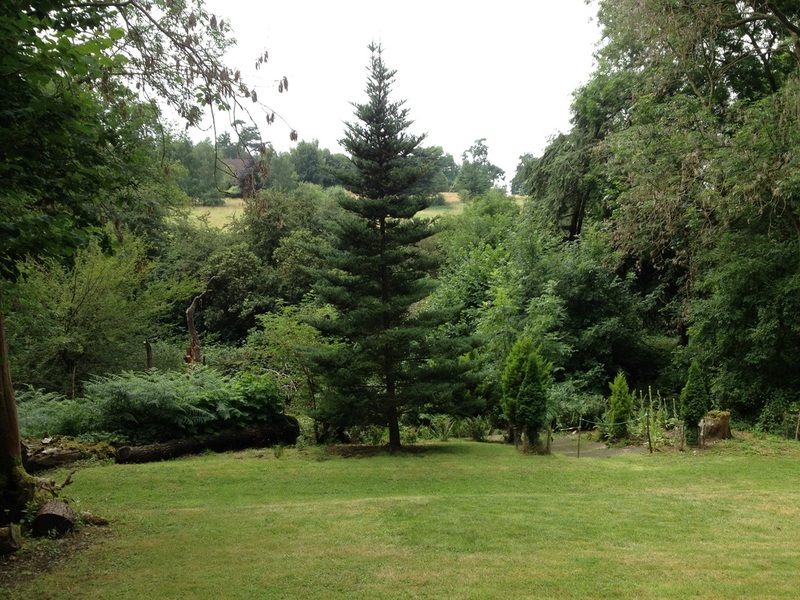 The Clinton-Baker Pinetum is an historic collection of conifers, now owned by the University of Hertfordshire, located on a site to the south west of Hertford. It was first planted in 1767 by the Baker family, owners of the Bayfordbury Estate, and now extends to 10 acres with approximately 200 different species of conifer. 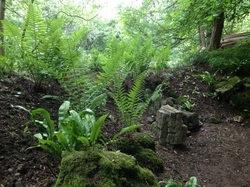 Winding paths will take you through the various compartments of the Pinetum: the Monkey Puzzle Dell, Giant Redwoods, a Fernery leading to the Grotto and a Fungal Clock are some of the features to be found here. The site had become very overgrown by 1994 when the Friends' Association first started the current restoration. The University of Hertfordshire is encouraging the programme of restoration and conservation based on volunteer labour and gifted capital. 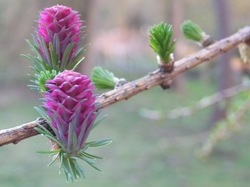 The Pinetum is private property and not open to the public in a general manner. 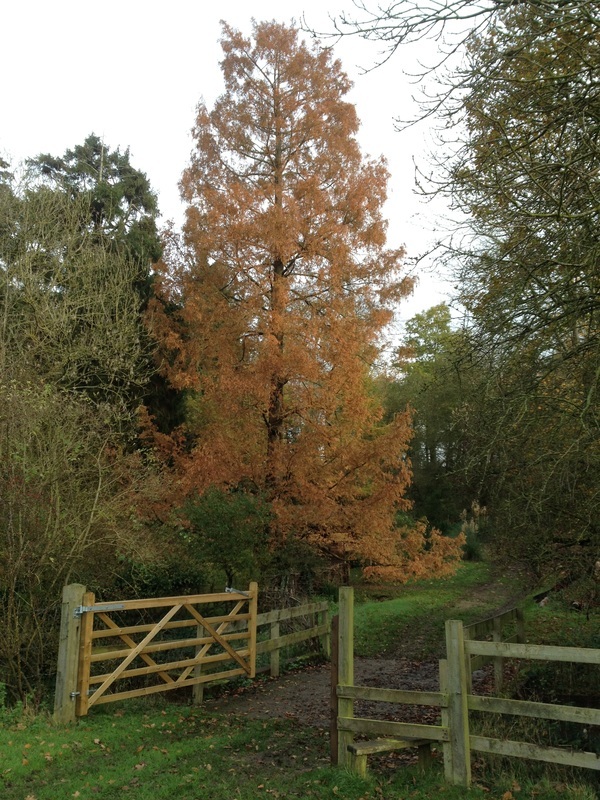 However, individuals, schools and organisations interested in conifers are invited to contact the Pinetum Curator to arrange a visit. ﻿﻿﻿﻿﻿﻿Restoring the Clinton-Baker Pinetum to its once nationally acclaimed status with the help of our volunteers.